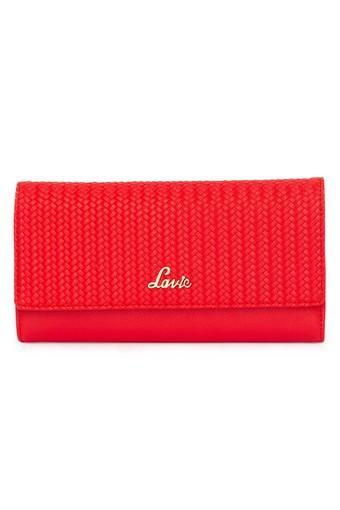 If you are looking for a stylish wallet, then this two fold wallet from Lavie will be an ideal pick for you. 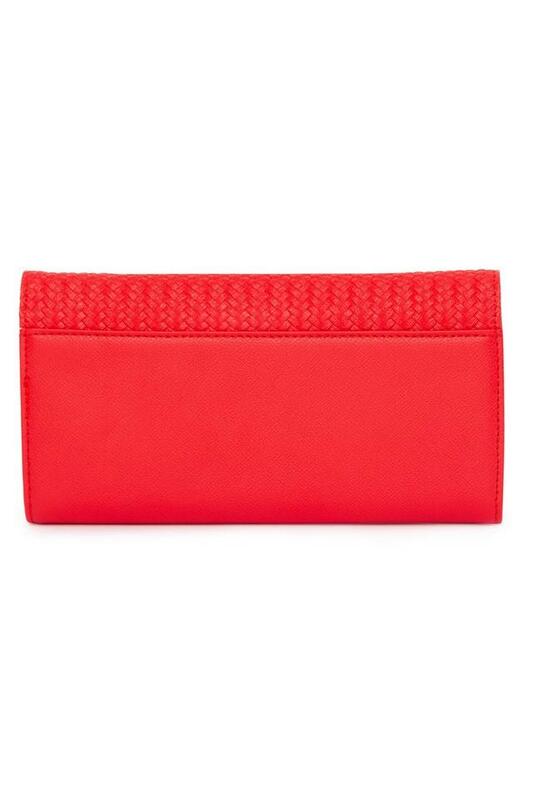 Designed with utmost care and precision, the good quality material gives it a nice finish and also ensures an easy maintenance. 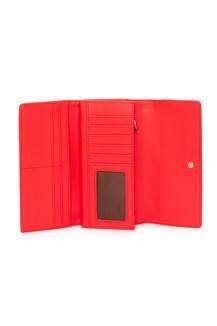 Besides, the button closure ensures that your monetary essentials are stored safely inside. 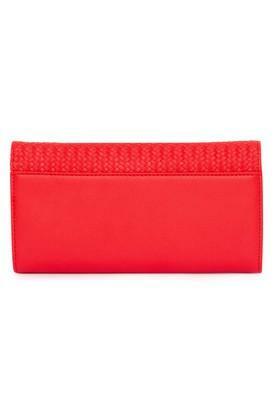 This stylish two fold wallet will be a perfect choice for you. It can be used regularly to carry your monetary essentials in an organized manner.